.Castle Creations EDGE Lite 100 wish logger. Controller for brushless motor for ECO, MONO, HYDRO, FSR E classes. Castle Creations EDGE Lite 200 wish telemetry. Controller for brushles motors. 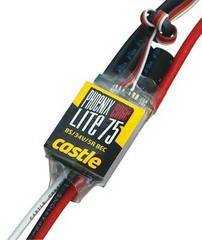 Castle Creation EDGE Lite 50 wish builtin ligger. .Castle Creations EDGE Lite 130 wish logger. Controller for brushless motors for ECO, MONO, HYDRO, FSR E classes. ESC Tenshock ВХ 40 for boat brushless motors. 100% water resistent!! Castle Creations EDGE Lite 75 wish telemetry. Controller for brushles motors. 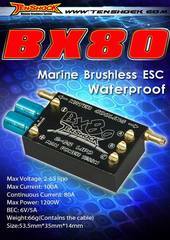 ESC Tenshock ВХ 80 for boat brushless motors. 100% water resistent! CASTLE CREATIONS ICE 100 wish logger. Controller for brushless motors for ECO, MONO, HYDRO, FSR E classes.